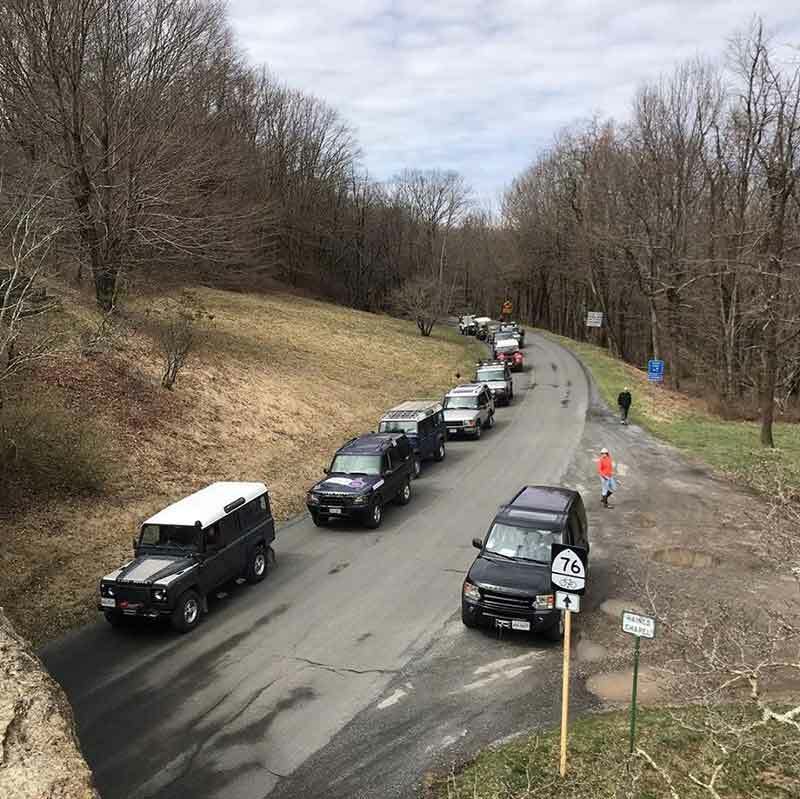 Check out the latest in Land Rover news, rumors, vehicle information and club events - all in one place! 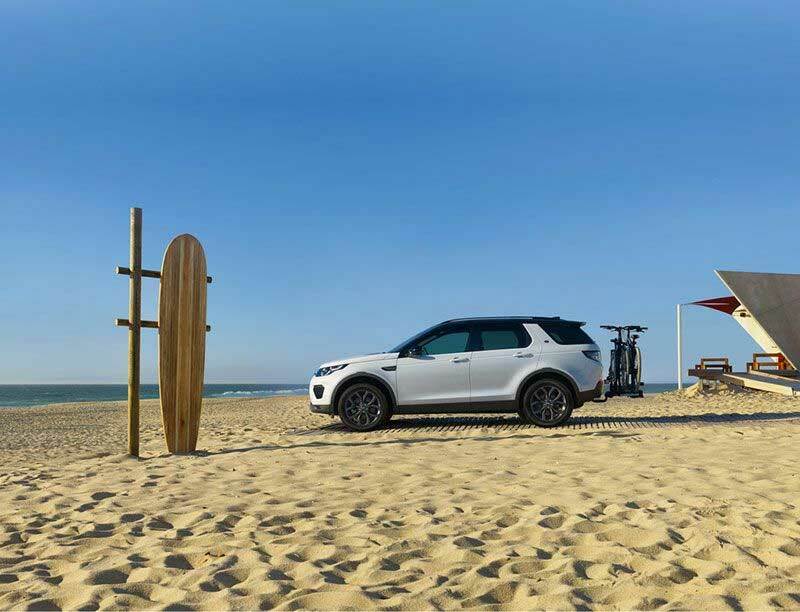 Our Land Rover News Blog is updated regularly and provides you with timely and interesting information about all things Land Rover. Fifty-one years ago, one of the most famous and stealthy military Land Rovers came into existence – the Pink Panther. Thirty-five years after its retirement, it’s still an icon and one of the most collectible military Land Rovers. It's official: the New Defender will be formally revealed in September 2019, at or around the Frankfurt Motor Show in Germany. After several decades of waiting, we have a date when we'll see the legendary Land Rover reimagined. 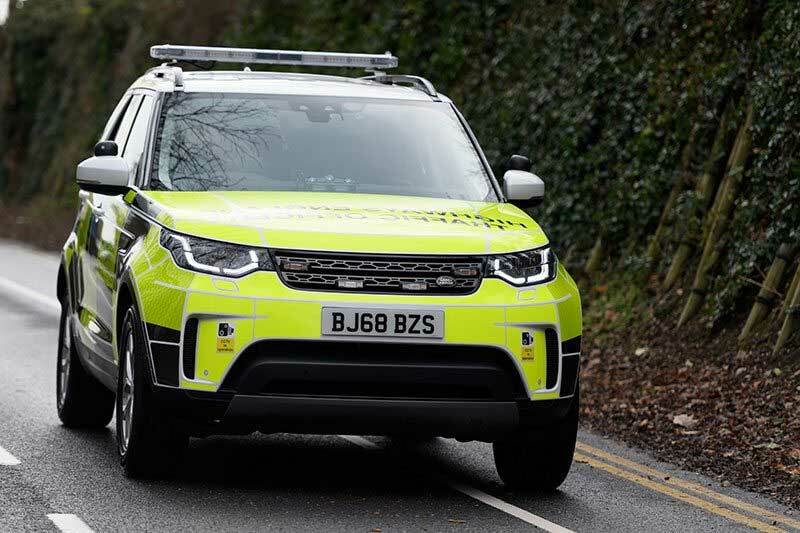 After a multi-year battle, Land Rover has won a Chinese court battle against Jiangling, the manufacturer of the Land Wind X7, a blatant knockoff of the Range Rover Evoque that has been plaguing sales there since 2015. 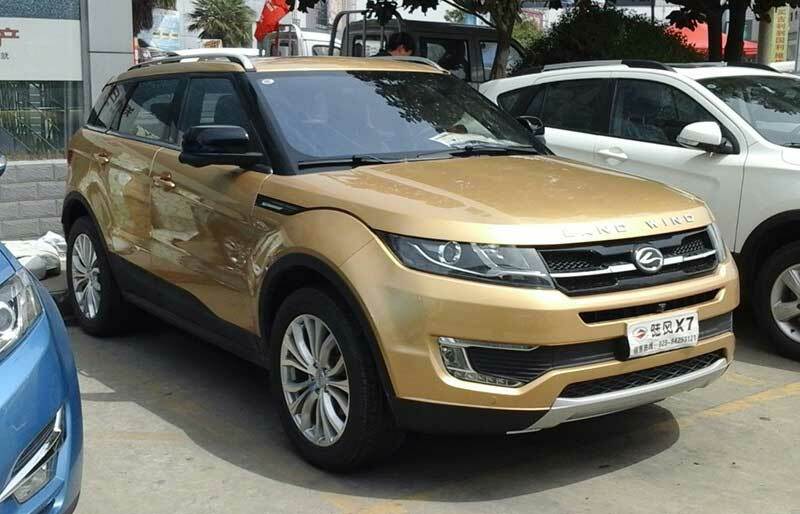 The Chinese court decided that the Land Wind had ripped off five distinctive design features of the Evoque. 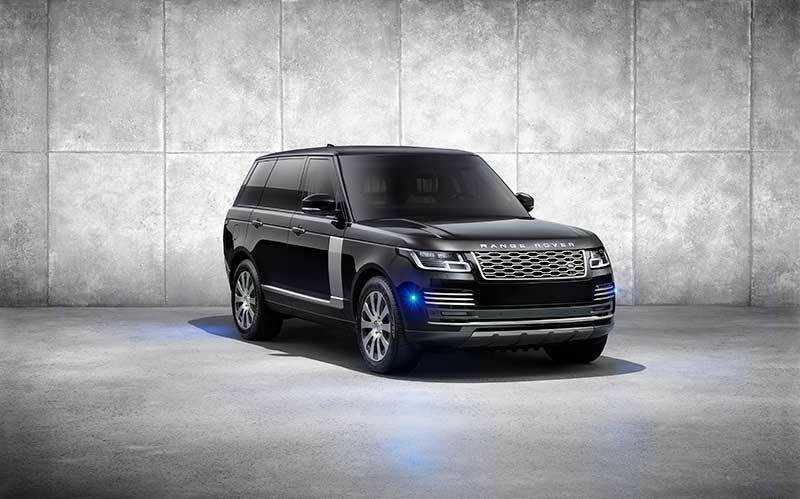 A few months ago, the Range Rover SV Autobiography coupe, a planned 999-truck run of factory-built 2-door full-size Range Rovers meant to evoke the original Range Rover Classics, was cancelled before it went into production as a victim of financial issues hitting Land Rover. 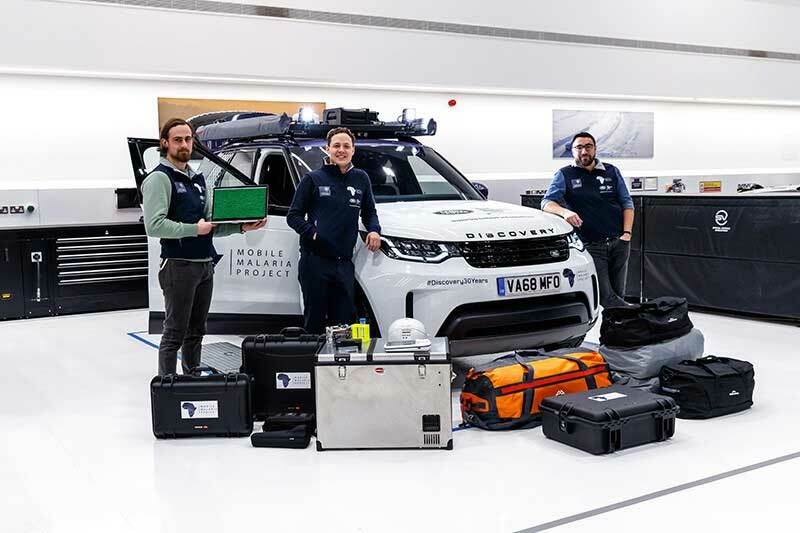 Now an independent coachbuilder in London, Niels Van Roij Design, have stepped in to keep the concept alive, with plans to convert 100 stock 4-door Range Rovers into coupes. 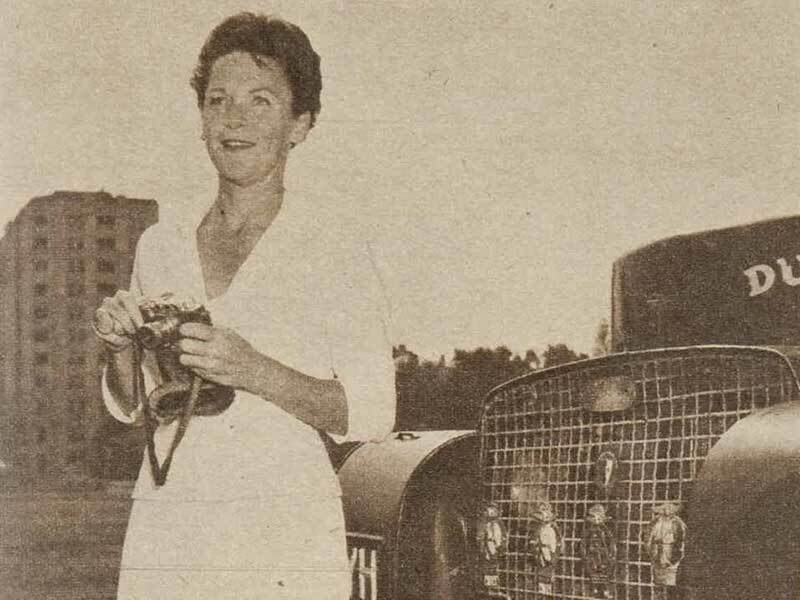 Just like the Land Rover broke down barriers, Barbara Toy did too, taking some of the first extremely long-range expeditions with the new Series I Land Rover in the early 1950s. A woman traveling solo, she took her truck, Pollyanna, around the world, focusing often on the deserts of North Africa and the Middle East. Not only was she one of the first women to travel long-distance overland solo; she was one of the first people to do it at all. Perhaps you're an oil baron, railroad magnate, or high-level mobster, susceptible at any time of day or night to ambush or attack. You need a safe vehicle, but you also want a bit more style than a pedestrian armored Suburban. Enter the Range Rover Sentinel, the 10,000-pound armored behemoth for those who legitimately need to worry about how their vehicle would survive a land mine.